We can prune and/or thin your existing shrubbery to maximize their beauty. 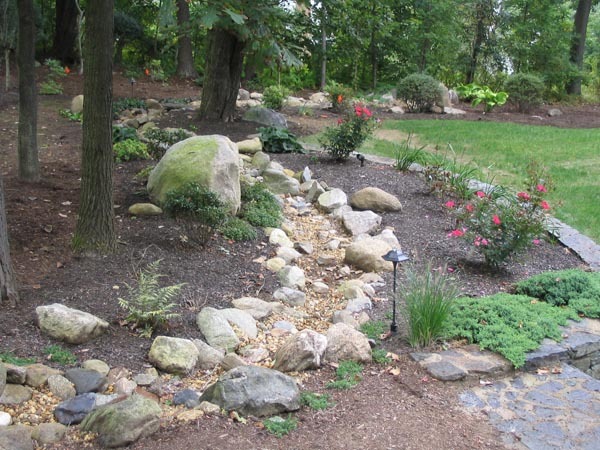 Other shrub maintenance would include fertilization, plant pest maintenance, mulching and shrub/shrub bed cleanup. 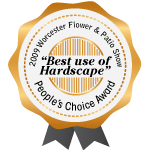 Let us install a lawn using seed, sod, or hydro-grass. Get an honest answer regarding how much loam you should use to have a thriving lawn with less chemicals. Big or small, we can design it if you like. Have your plants professionally installed and guaranteed.